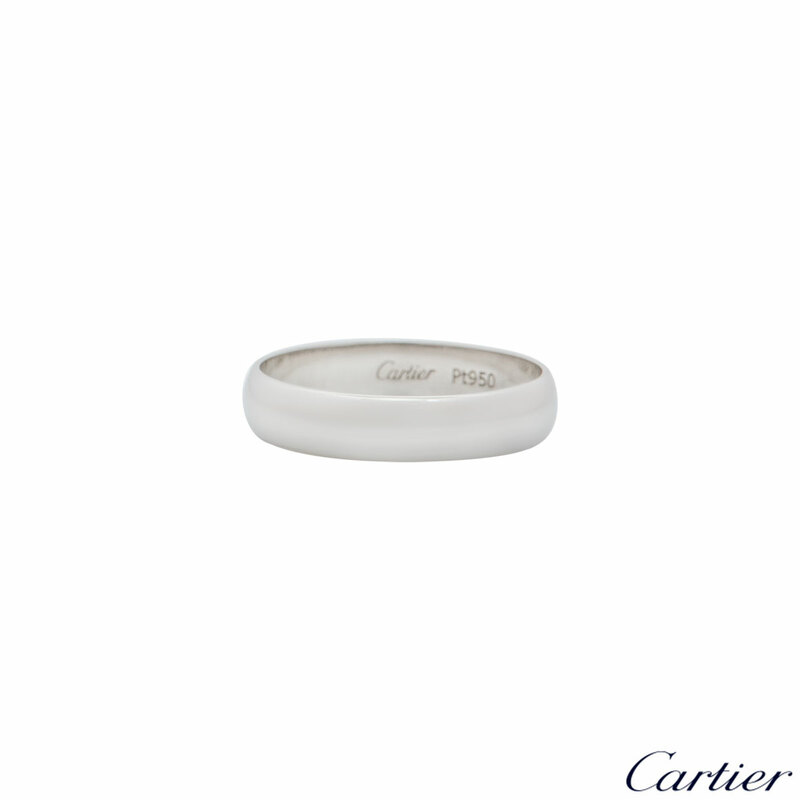 A plain platinum wedding band by Cartier from the 1895 wedding collection. 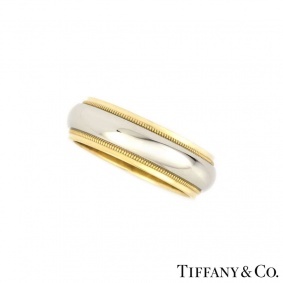 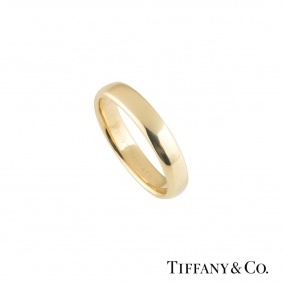 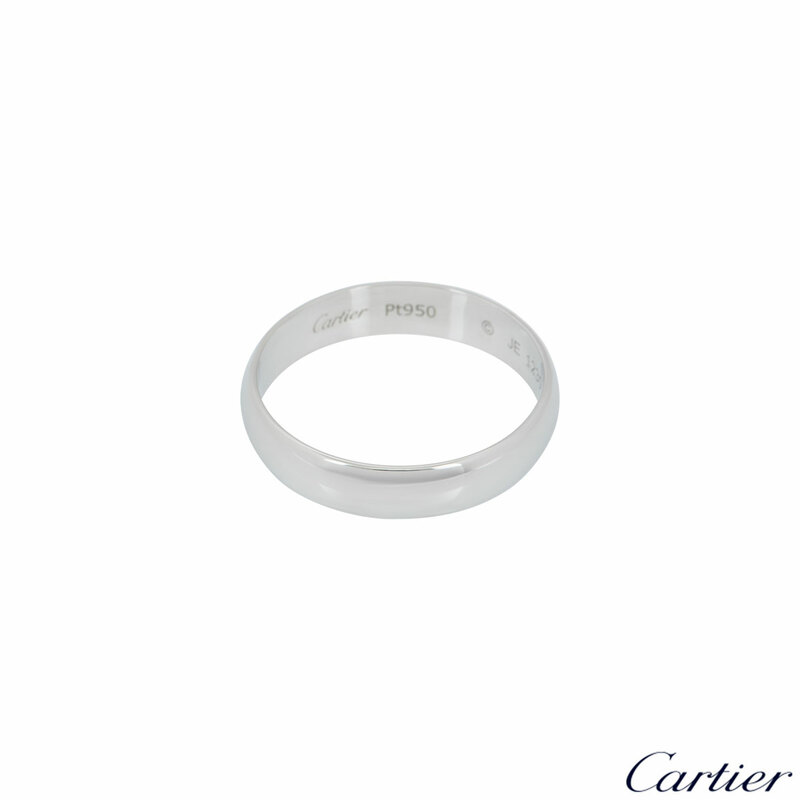 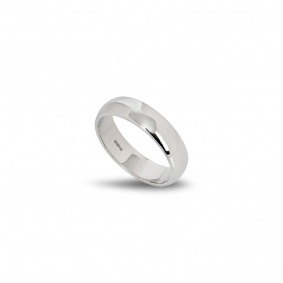 The ring is 5mm in width and is D-shaped fit with a Cartier engraving on the inside of the ring. 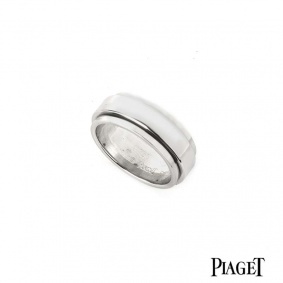 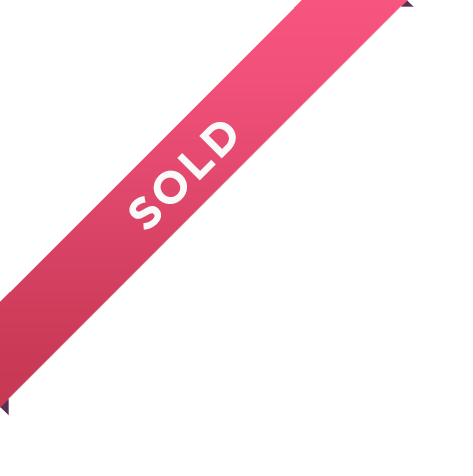 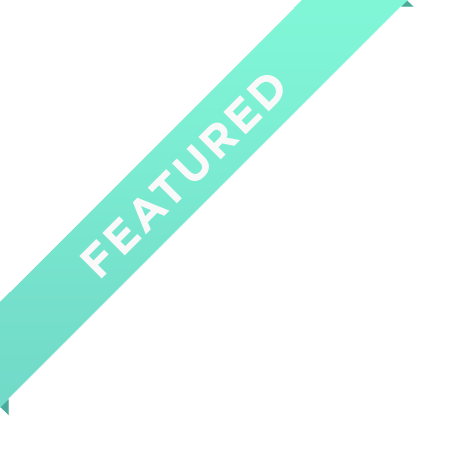 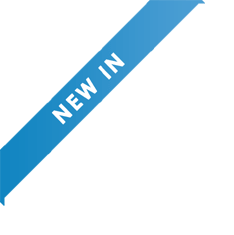 The ring is a size V½ but can be adjusted for a perfect fit and has a gross weight of 6.50 grams. 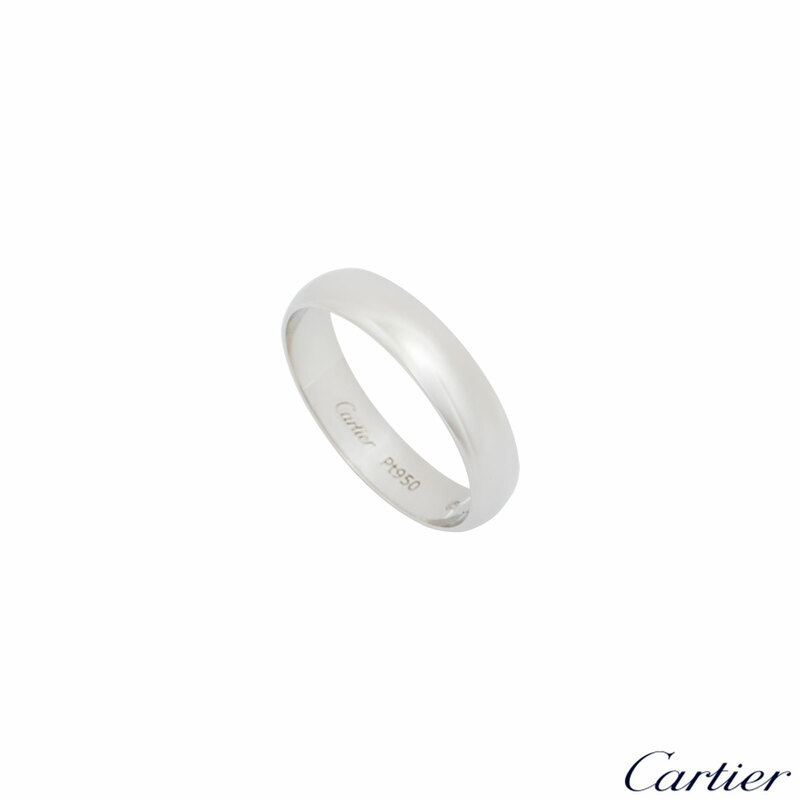 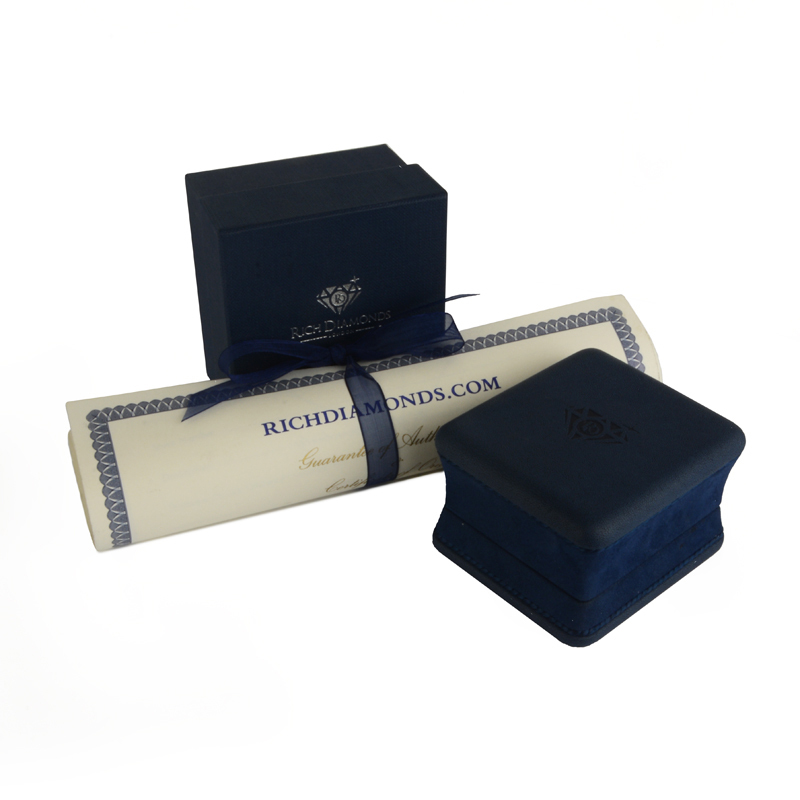 The ring comes complete with a RichDiamonds presentation box and Cartier papers dated August 2010.